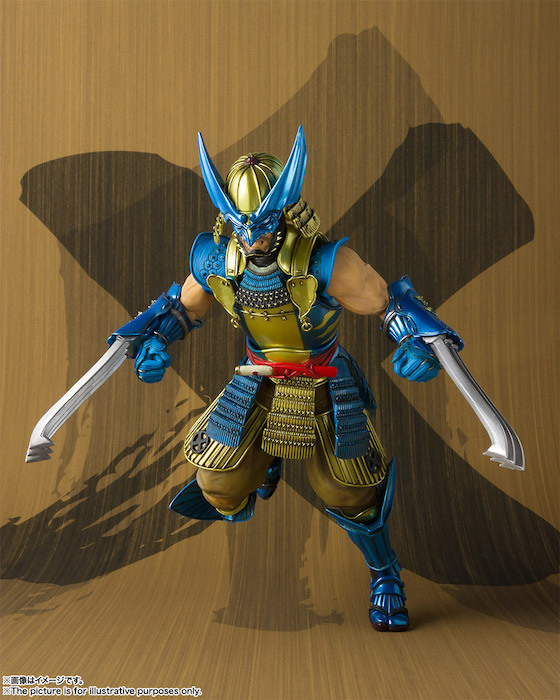 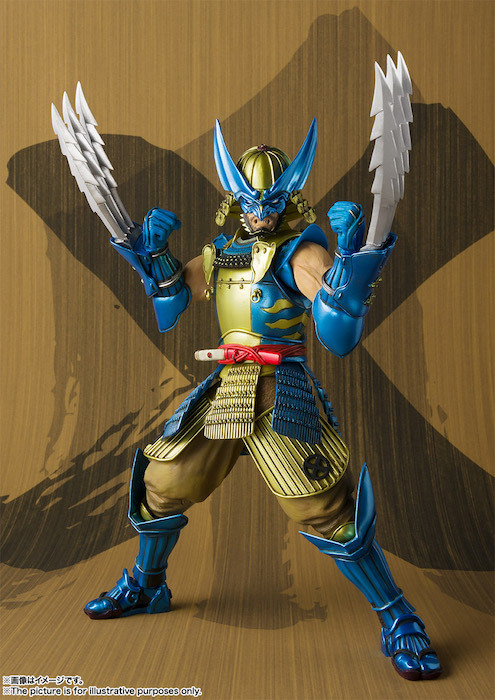 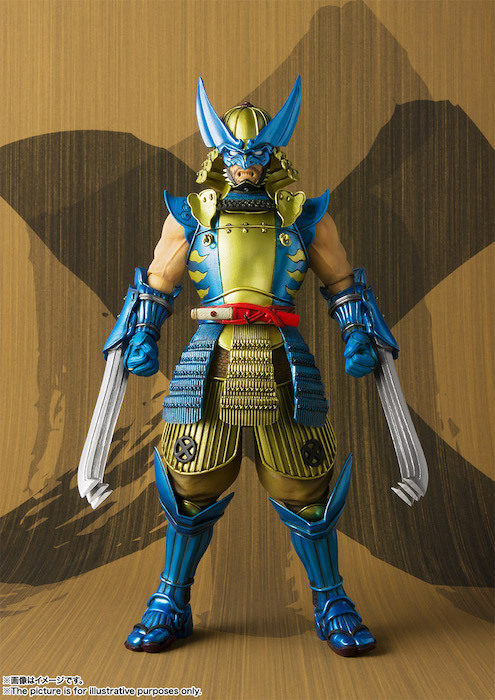 Bandai’s Marvel Manga Realization line continues their awesome samurai inspired figs with this adaptation of Marvel’s Wolverine. 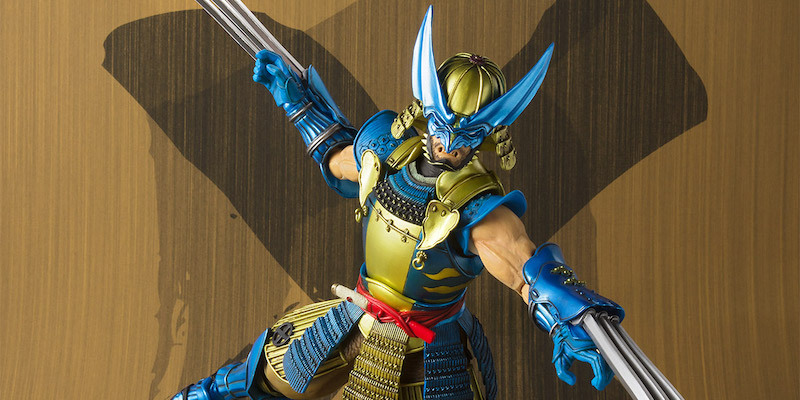 This fig was debuted at the New York Toyfair; and joins Marvel favorites Ironman, Warmachine, Deadpool, Spider-Man, and Captain America. 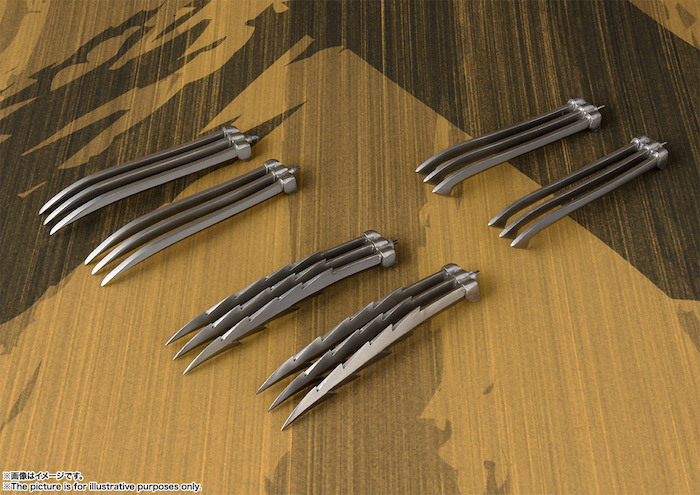 These are the first official photos of Wolverine. 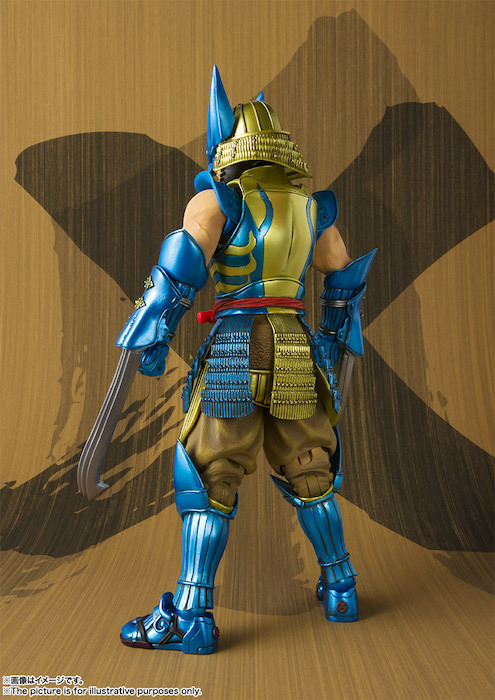 It will be available late summer of this year.